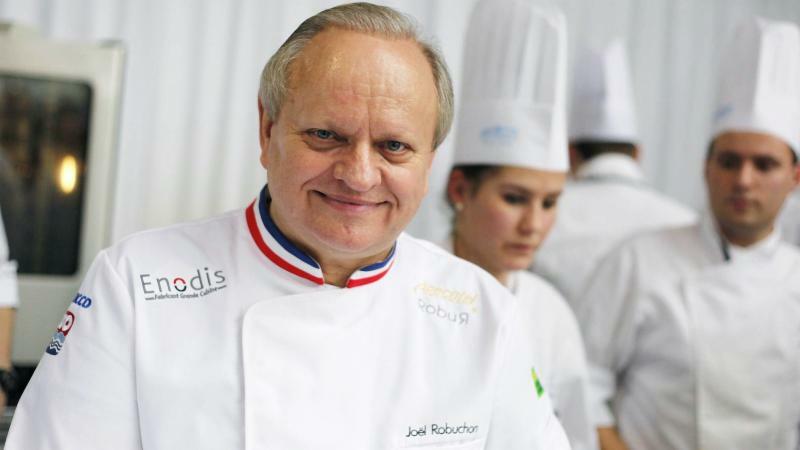 Last Month we lost another great master of French cuisine, Joël Robuchon. To say he was great is an understatement. His reach was far with restaurants all over the world that held a total of 32 Michelin stars between them. He was known for many things, but perhaps he is best known for his pommes purée (mashed potatoes). At Bistrot La Minette, we wanted to pay homage to such a great culinary figure so we decided to faithfully recreated his famed pommes purée (I’ll give you a hint; he puts butter in it!). We will be serving it as a side next week as well paired with some other specials.